As the holidays are approaching really fast, a lot of you will probably be flying to join your families or simply just to take a vacation! 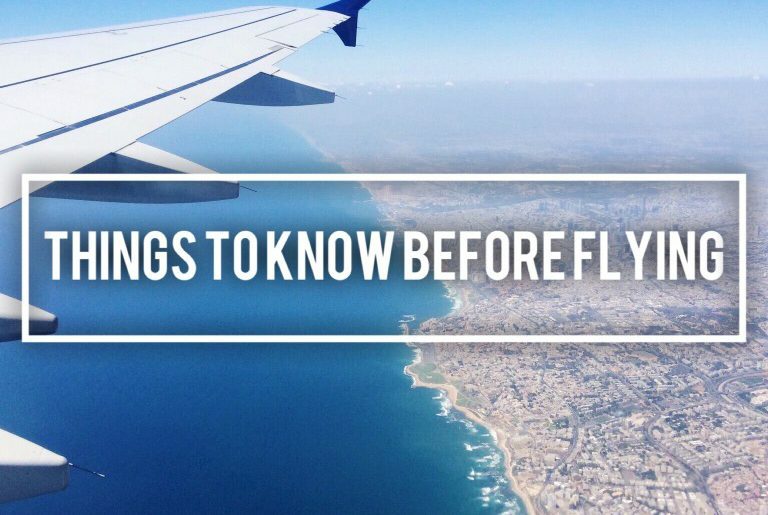 When you’re pregnant, there are things that you need to check before flying, things that sometimes may not be that obvious. We’ve created a little reminder for you girls! Before planning anything, get cleared by your doctor, especially if your pregnancy may be at risk ! Ask your doctor for a letter that indicates that it is safe for you to travel! Some airlines ask for it. Make sure that your insurance covers you, some insurances don’t cover if you travel beyond 34 weeks! Verify before booking that your airline allows you to travel! Some don’t allow pregnant women after 32-36 weeks! Every airline has a different policy. Bring snacks! Food in the plane is not always the best. If you’re having a long flight, make sure to walk down the isle of the plane. Use maternity flight socks/compression stockings to help your blood circulation. Let the cabin crew know that you’re pregnant, they will be more helpful! Make sure to rest the first day of your vacation! 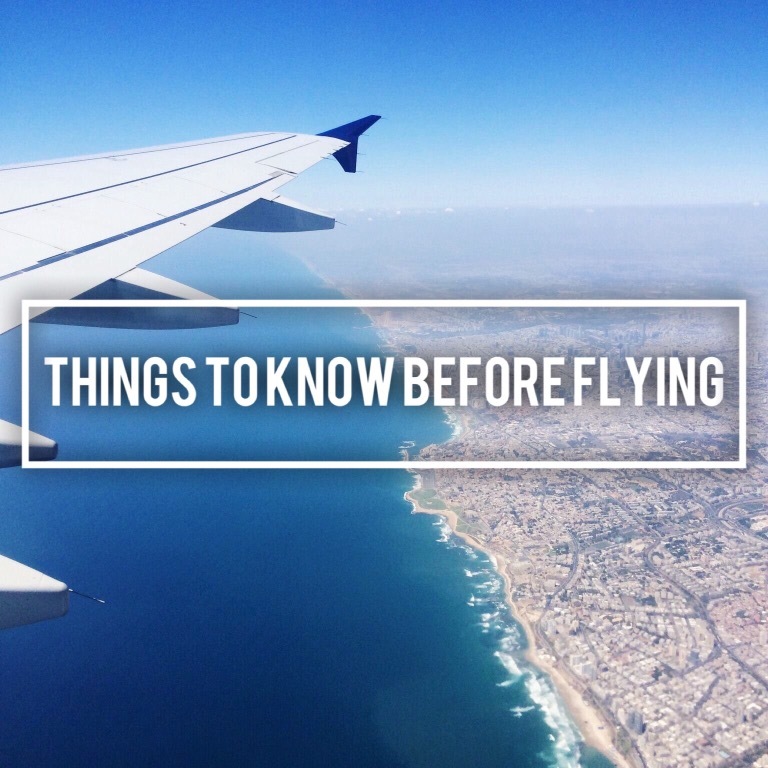 Travelling is already exhausting, so imagine now that you’re pregnant! If you have more tips for us, please leave us a comment below!